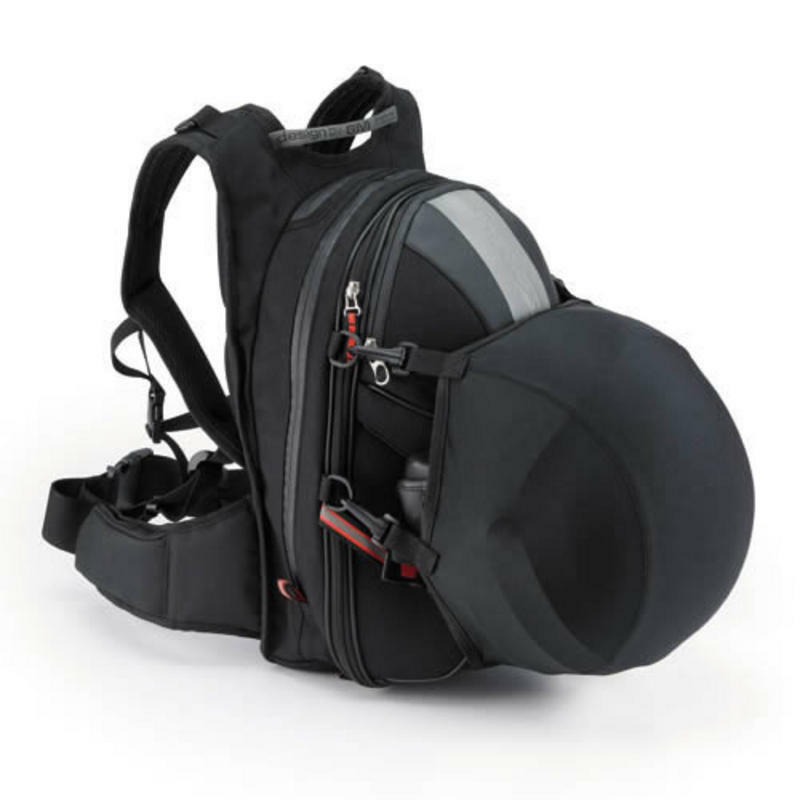 New in to ghostbikes, the Givi XStream Range Rucksack Helmet Holder. 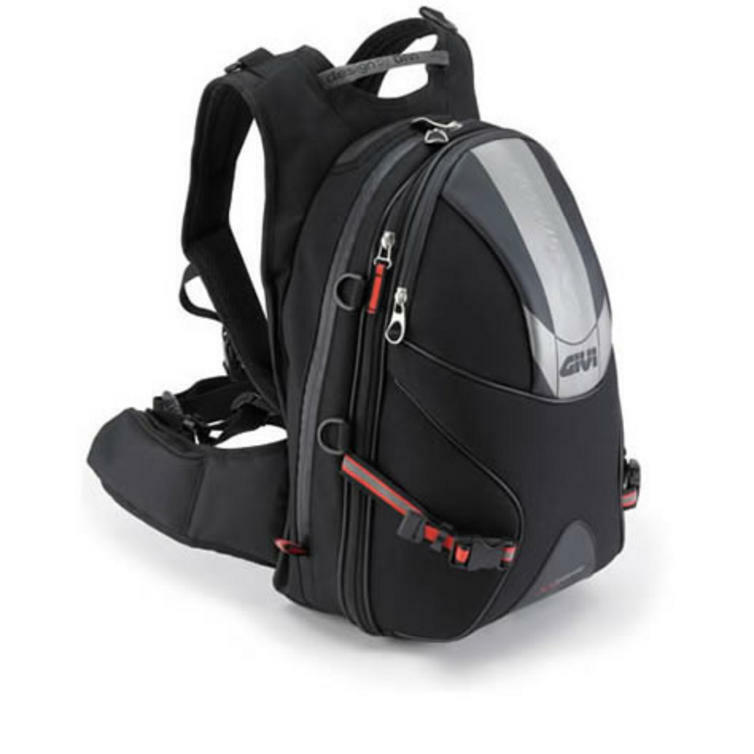 The XStream range is designed for a sporting and demanding public. 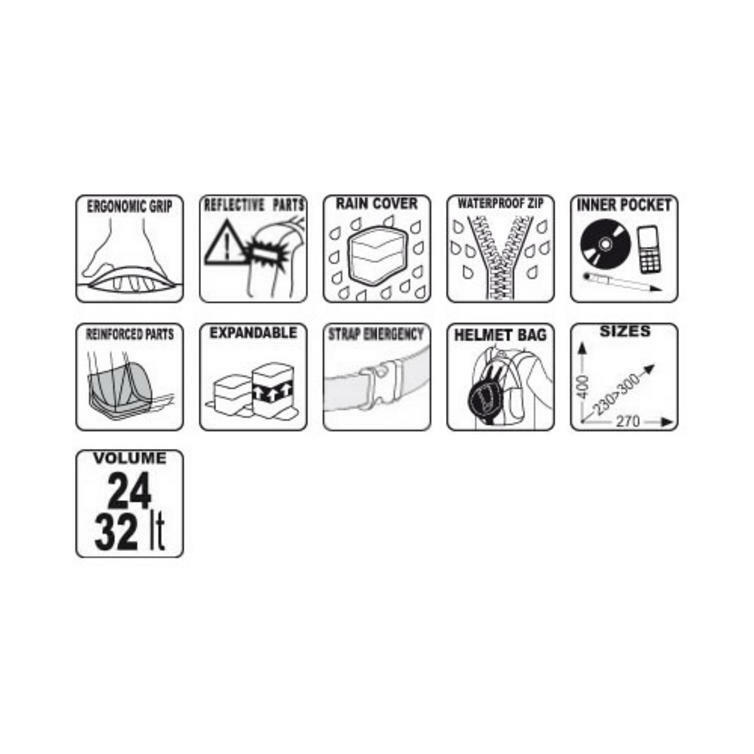 The XStream series high performance in terms of durability, manufacturing materials and finish. Dont miss out on our great offer, get yours from GhostBikes now! 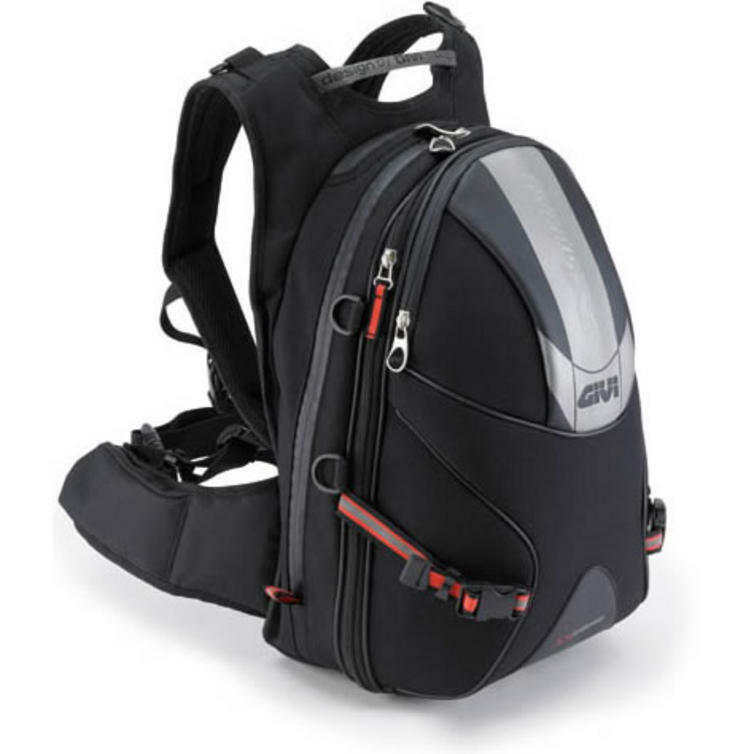 The Givi XStream Range Motorbike Backpacks are currently available in the colours shown in the product variation above, if there is no variation option, it will be available in the colours as shown in the pictures above.